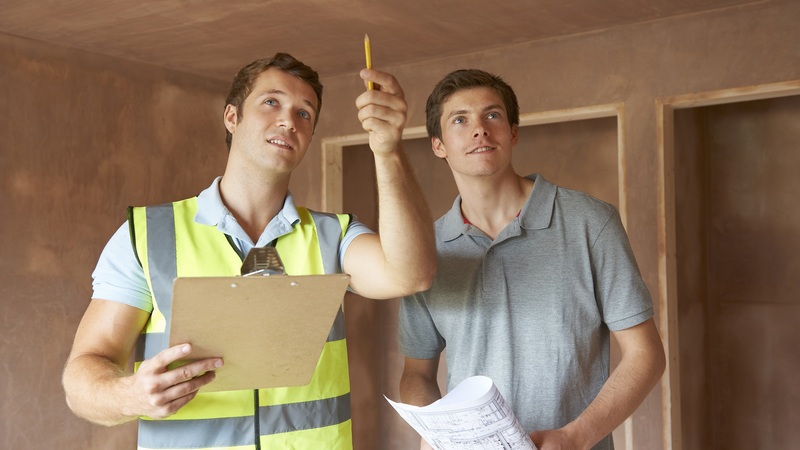 To hire an inspector, get recommendations from your Realtor, or from friends and family. If you don’t know anyone who has hired a home inspector, you can research online to find home inspectors under the category “Home Inspection Services.” When interviewing inspectors, be sure to ask for references and any memberships in professional associations. Find out about the inspector’s professional training, length of time in the business, and experience.